DO Not Leave Your Hotel Key Card!!! 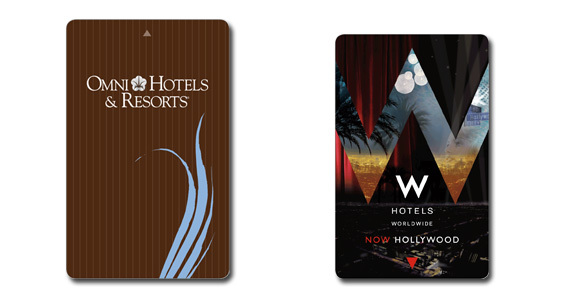 If you’re like me, I travel a lot, and stay in hotels, you get a keycard. I used to sometimes leave them in the room when i was leaving. I didn’t think much it until I saw a news item the other night saying folks at this one hotel had their credit card info stolen and it was directly from the keycard! The Keycard?! Customers (your) credit card number and expiration date! Some say its okay and NOT a risk because not every hotel does this, the information on the card can vary. Ive been hacked in a variety of unusual ways in the past couple of years, so I don’t take any chances! The bottom line is, keep the cards or destroy them or turn them into the front desk! NEVER leave them behind. This is utter rubbish. There is no reason for the Hotel to have any of those details on them. Many hotels do not even have the keycard machine connected to the PMS (Property Management System). It is programmed with the room number for x number of nights. That is it. Thanks for reading Will. And as you read, I did say many hotels don’t do this. But of course you nor I can speak for EVERY hotel in the world. My point is just to not take any chances period, though it may seem benign. You can never be TOO careful today.